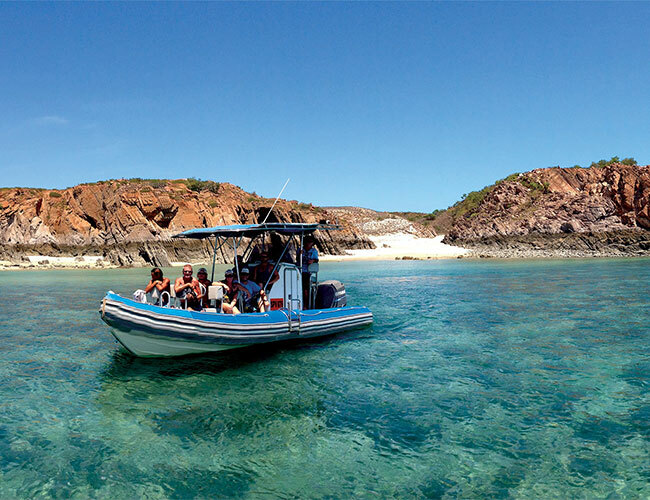 All about the 1 Day Cygnet Bay & Giant Tides. 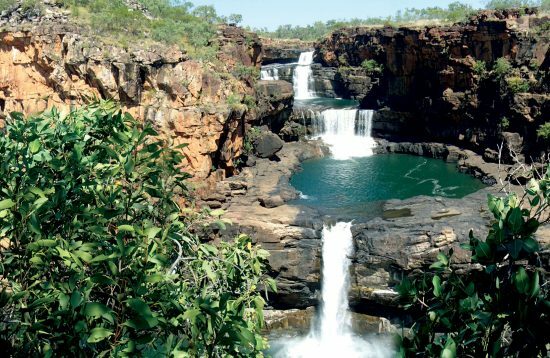 The Dampier Peninsula is a delight for travellers seeking a real Kimberley experience that is culturally rewarding in a beautiful environment. 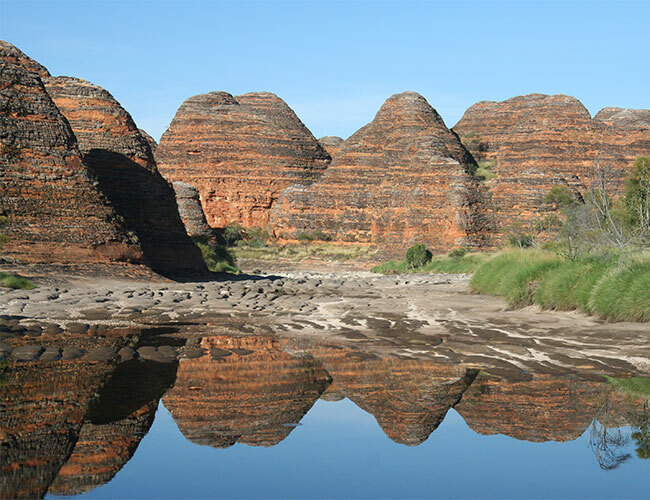 As we journey north, travellers will learn all about the areas fascinating place in Australia’s history. 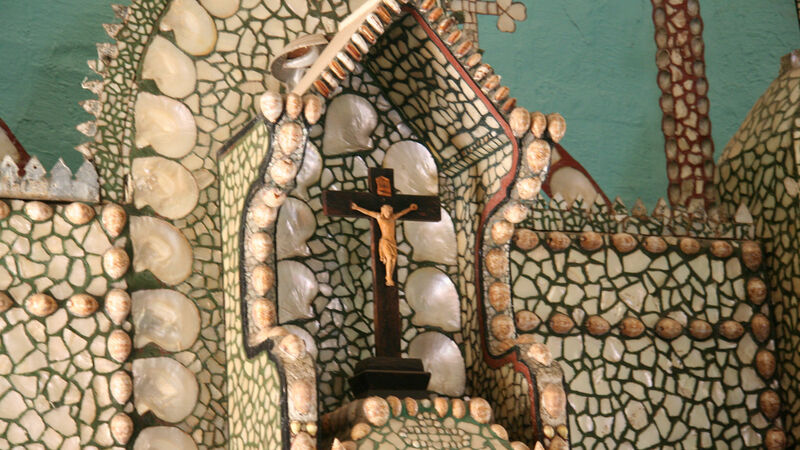 Enjoy morning tea in the Beagle Bay Aboriginal Community, home to the Sacred Heart Church and its glimmering pearl shell altar. 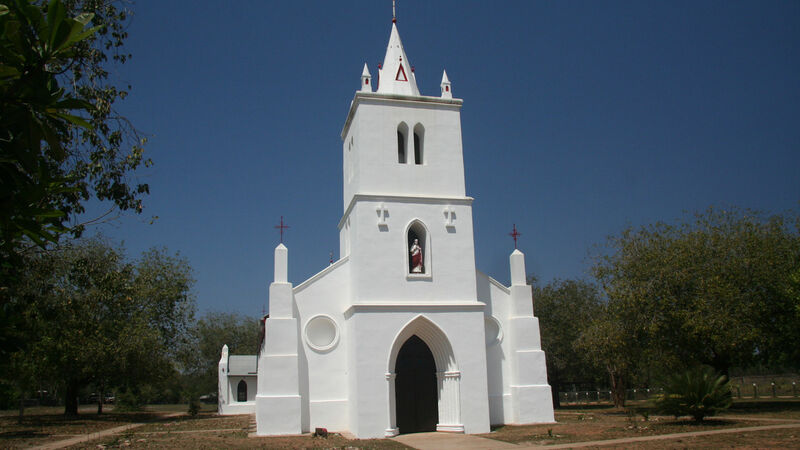 We then travel north to the Cygnet Bay Pearl Farm. 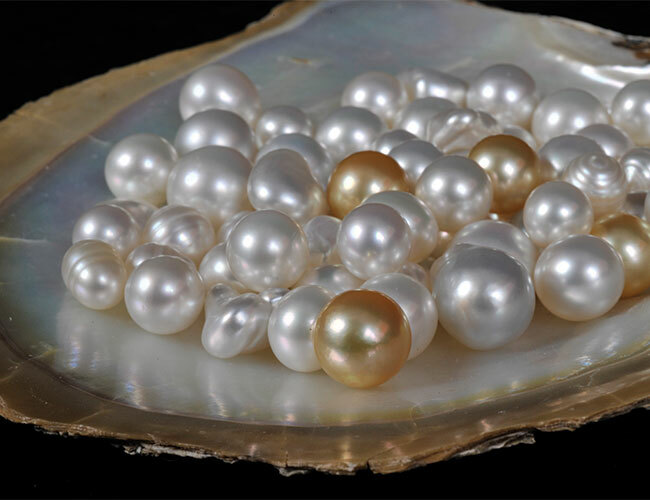 The only working pearl farm open to the public, Cygnet Bay offers an introduction to the history and cultivation of the world’s finest pearls during a Pearl Appreciation presentation. 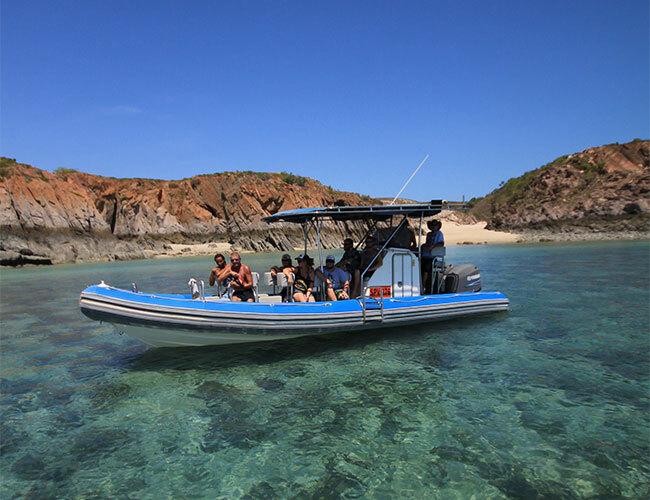 After lunch, you will board a high speed vessel for a truly remarkable experience on the Kimberley Coast. 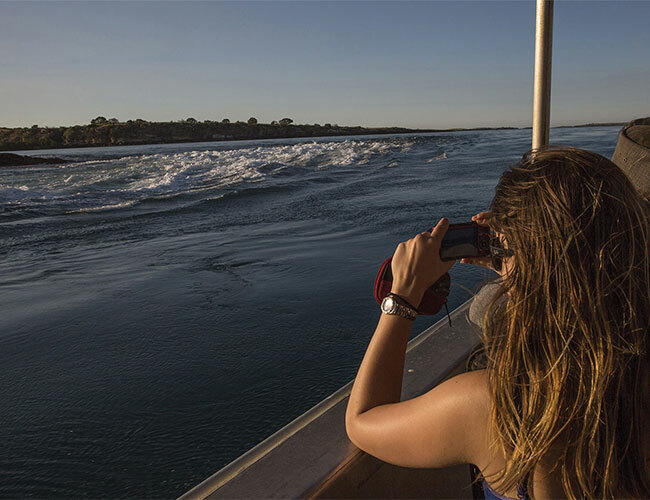 As we cruise through the Sunday Island group of the Buccaneer Archipelago the enormous power of the tide is on display in the form of whirlpools and standing waves. 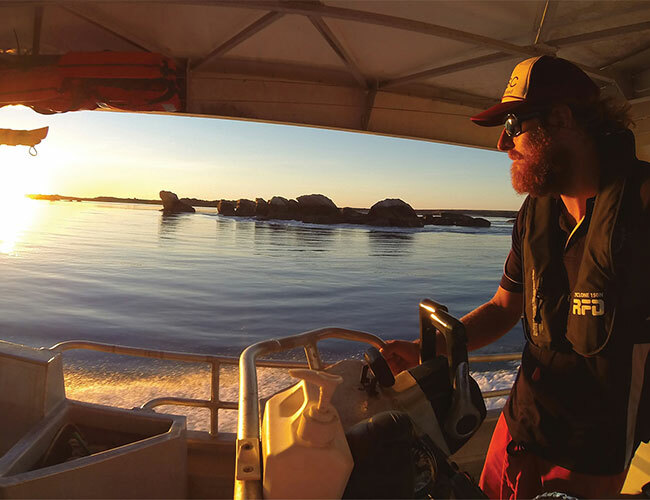 Your experienced skipper provides fascinating insights into this extreme tropical environment and how this not only affects the people of the Kimberley Coast but also how it powers the Australian pearling industry. 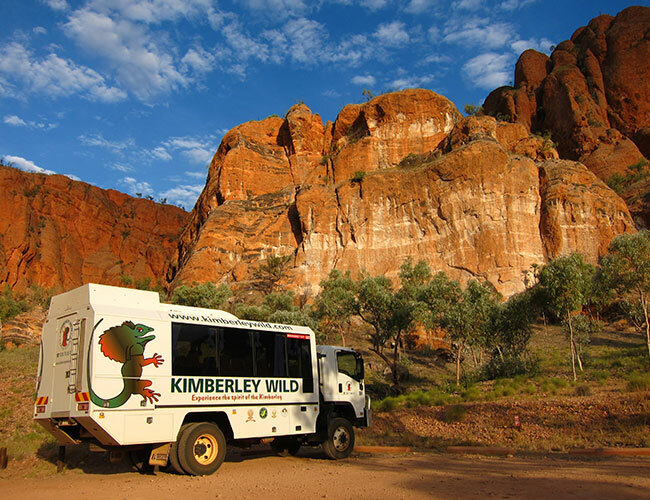 We then reboard the vehicle for our journey back to Broome, arriving at approximately 7.00pm. 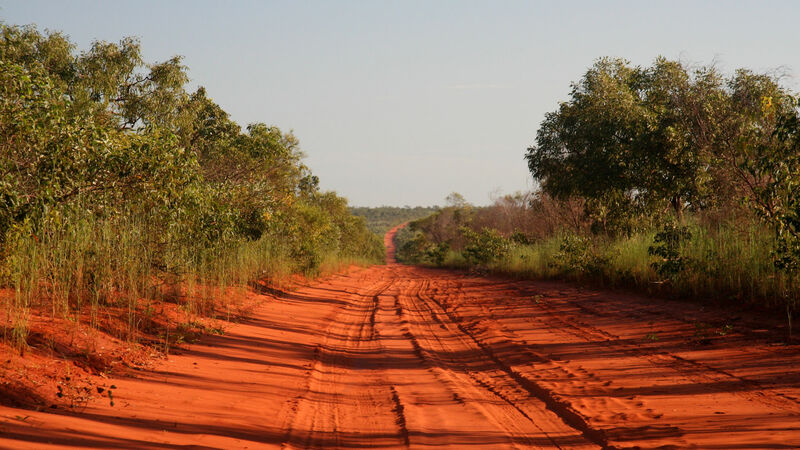 Those who have chosen the 4WD/Fly (1DCL8) option will be transferred to Kooljaman Airstrip to meet the pilot for the short flight to Broome, arriving at approximately 5pm. 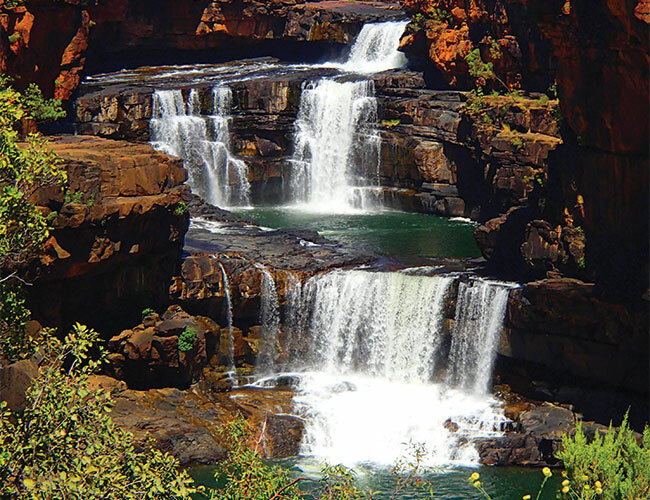 This tour itinerary does not visit the Kooljaman or Cape Leveque areas.